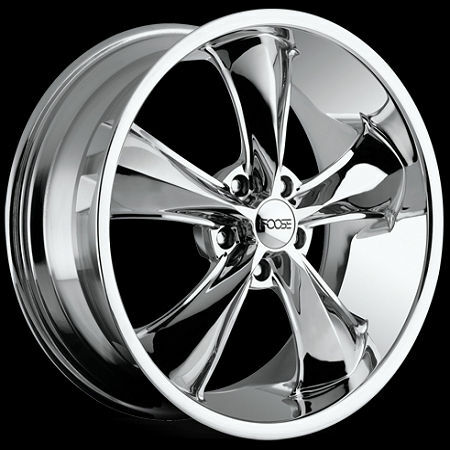 Foose Chrome Legend Tire and Wheel Package. +1mm Offset and 4.0" backspace. 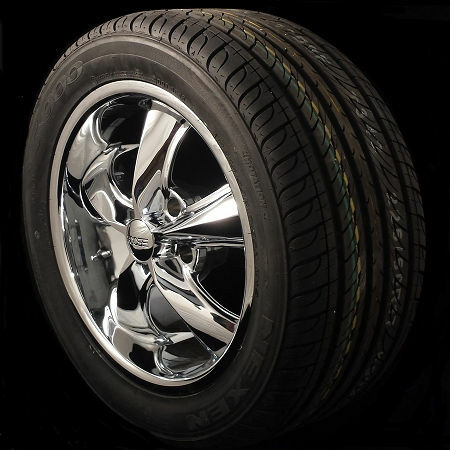 Complete wheel and tire package includes four wheels, four tires, mounting, balancing, and lugs. 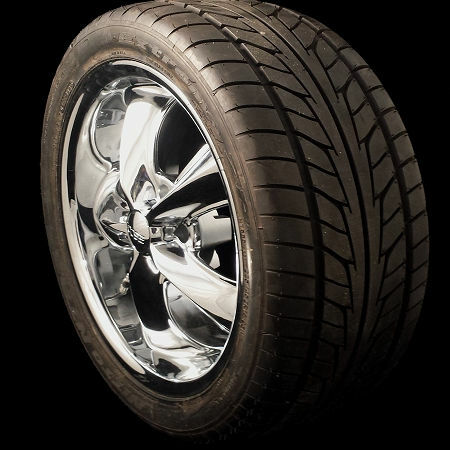 Q: why are there no215 55r17 sizes available, are there other sizes available with the package? A: If you don't see the size listed you are interested in, then call us at 800-810-4512 and we'll be happy to see if we can get it.